All insurance policies are not created equal. 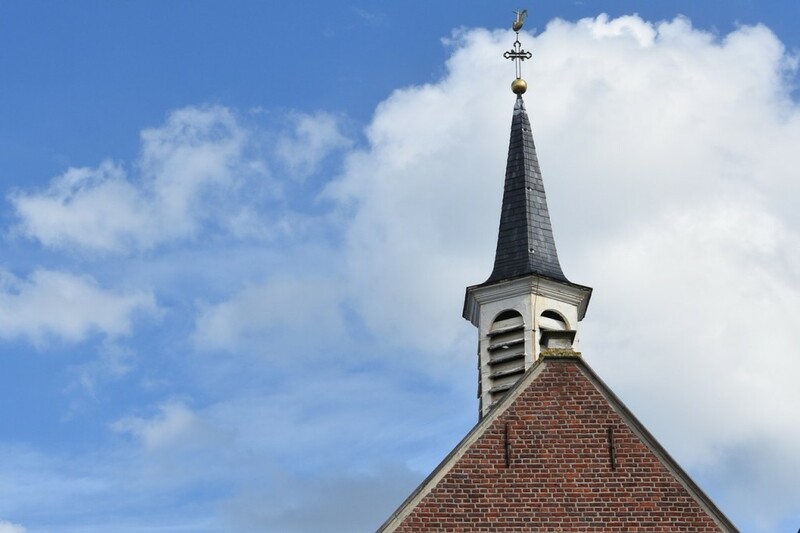 Insurance coverage for Churches is no exception. Having the right liability and property coverages in place can save you untold hours of worry and concern when a loss occurs. What professional liability exposures do you have? What programs do you offer that may involve more danger than you realize? Is your building valued properly (many are not)? Is the stained glass appraised and covered properly? If a total loss occurs, what is plan (B)? We can help you make an informed decision on your insurance program. Contact us, your Church Specialists for a review.